inflammation, and numerous other plaguing ailments. Chocolate for living. A rich and silky chocolate treat to tempt your taste buds. Also ideal for diabetics. CBD, or cannabidiol, has been reported to have great anti-inflammatory properties for body aches and muscle pain. 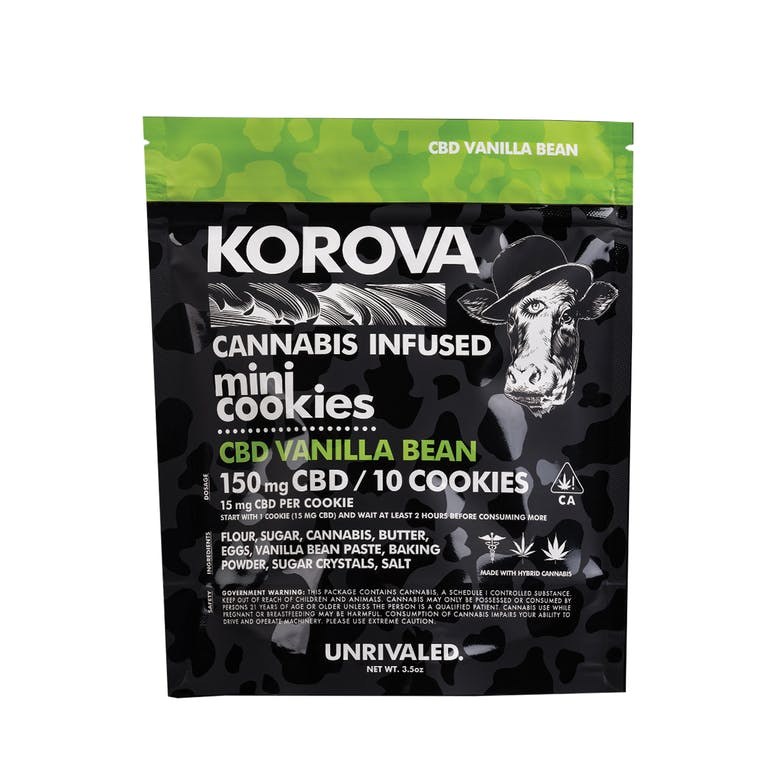 All of their CBD products are scientifically formulated to have just the right amount of THC to increase your overall well being. Also ideal for diabetics. 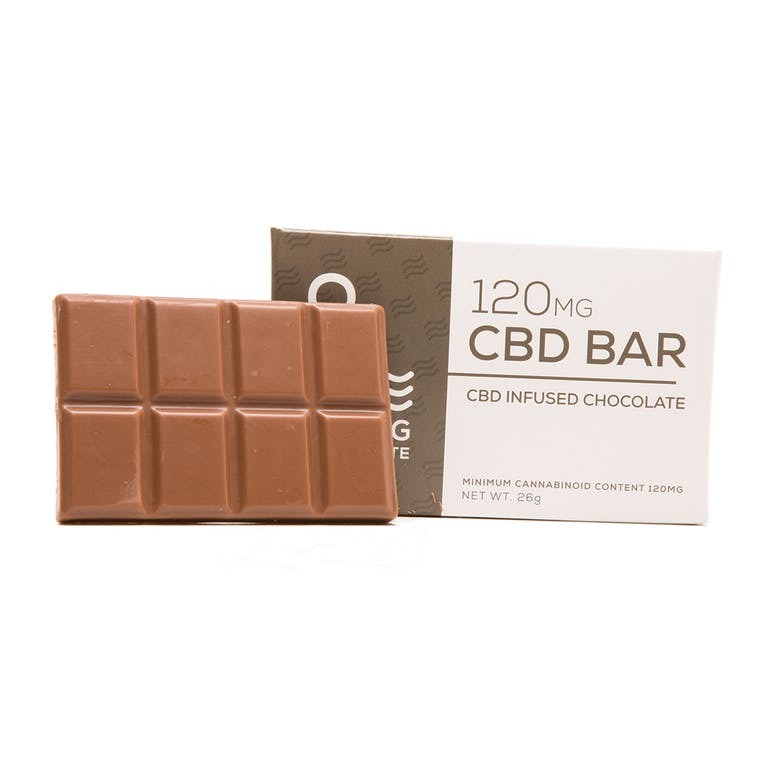 Each bar has pre-portioned sections by 25mg of CBD. 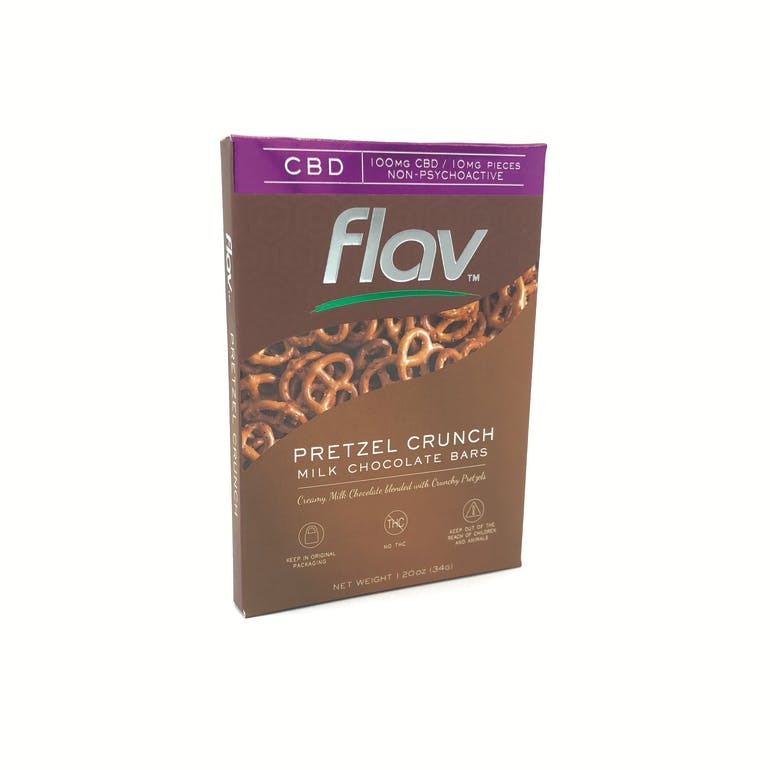 This bar contains a total of 100mg of CBD. For edible dosage, they suggest taking it slow, most edibles take 2 hours to fully hit your system. Remember you can always eat more, you never can eat less. 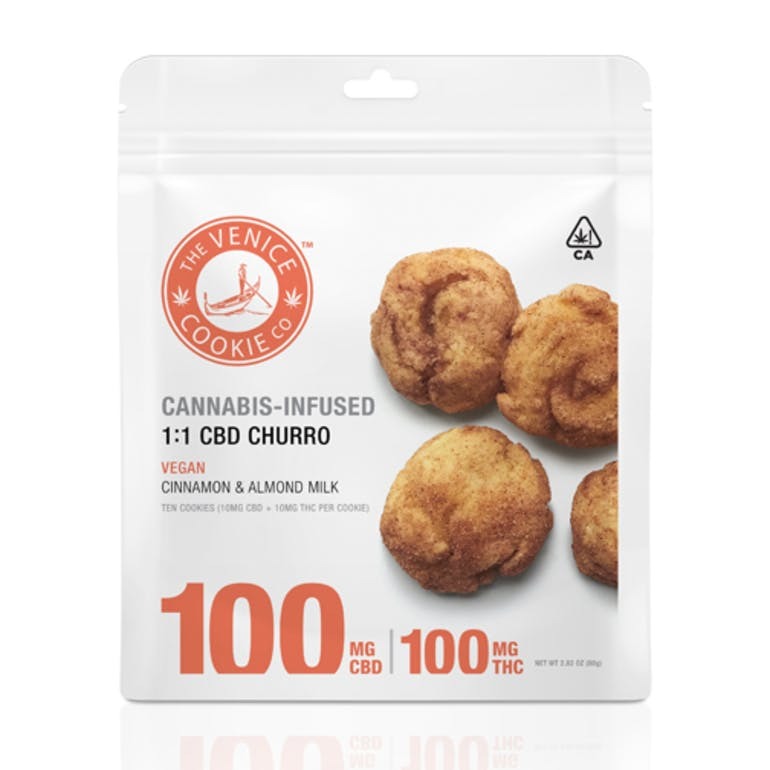 All the flavor of a Cinnamon Churro rolled up into delicious mini vegan cookies. while enjoying the therapeutic benefits of CBD. VEGAN, 1:1 RATIO.